Injuries are every runner’s worst nightmare. From experienced to beginner, no runner wants to miss a training day. No runner wants to rest for a few days, let alone having to face months of recovery and rehabilitation. 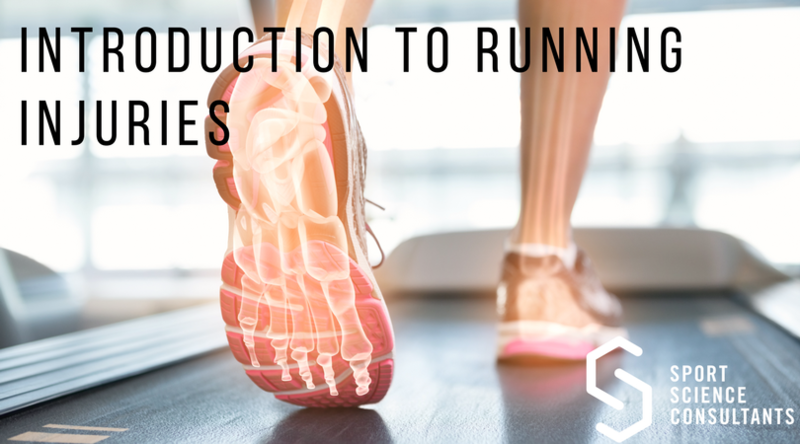 Recognising the signs and symptoms of common running injuries early, can promote early onset of treatment and reduce the one thing runners dislike… not running!